One-touch make-ready is so simple the FCC couldn't mess it up... right? Bottom line: The FCC might finally do something right this year by eliminating government red tape that is greatly slowing down the deployment of high speed fiber internet services. Gaining access to utility poles needed for the last stages of fiber installation could soon become a one step process instead of the painfully slow and expensive repeated visits to each field location. Even though the United States is a technological leader in many regards, widespread availability of gigabit internet carried over fiber optic lines is lacking. Last mile installation costs and bureaucratic policies imposed make it impractical to deploy fiber outside of the most densely populated areas. Due to the high costs of last mile fiber installation, Google Fiber became the first internet service provider to launch wireless gigabit service. As it turns out, obtaining access to utility poles for cable installation is extremely time consuming and difficult since the majority of other utility companies must acknowledge when their installed cables need to be moved or adjusted. For companies in the midst of deploying fiber, several trips must be made out to utility poles before any real work can be done. A new proposal from the FCC could eliminate numerous required trips and establish a "one-touch make-ready" system. Changes could allow any company to make necessary changes to wires on a utility pole without waiting for third-parties to make the changes themselves. 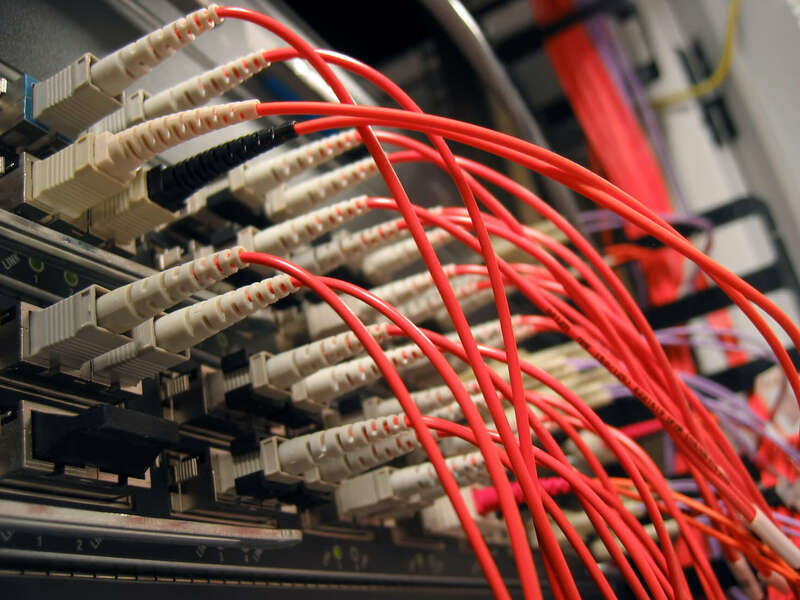 Broadband deployment could be rapidly accelerated by opening the doors on new installations. There are a handful of common sense rules that go along with the proposal that require safety and reliability to be taken into consideration when moving cables belonging to other service providers. In addition to removing many restrictions that currently apply to service providers, the FCC plans to preempt state and local laws in the event of a crisis. Should a natural disaster or other widespread event that causes an outage occur, the FCC will review rebuilding and restoration requests on a case-by-case basis to allow expedited repairs to be made without wading through seas of red tape. You can read the full FCC proposal and take a look at all of the potential improvements that could be made.